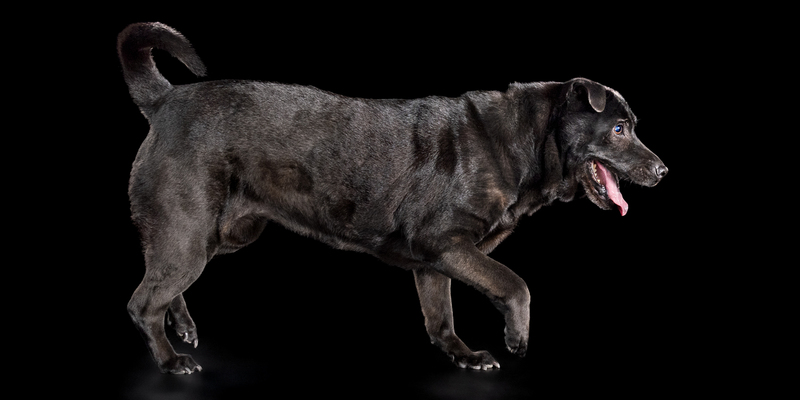 Beautiful Shadow is an 11yo Shar Pei cross Labrador whom his parents have had since she was a puppy. Shadow gets her name from always being at her parents’ feet – their shadow! She is calm and relaxed by nature,... Click here to Read More. 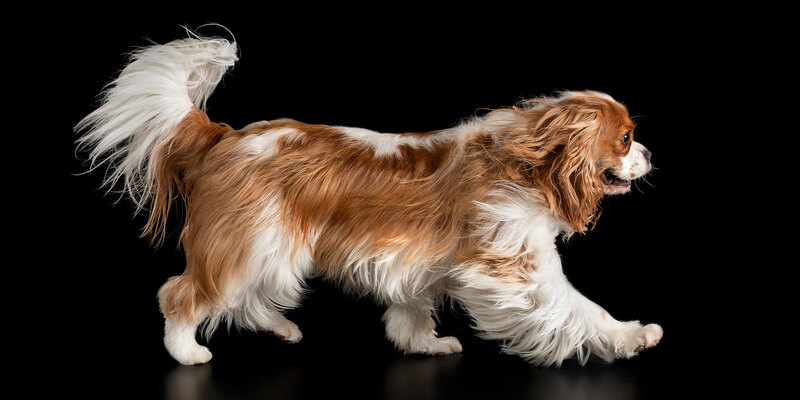 Harvey is a stunning 2yo brown and white Cavalier King Charles Spaniel who is an energetic, playful and mischievous young boy who is the light of his parents’ eyes! He has amazing big, brown puppy dog eyes which he knows... Click here to Read More. There is absolutely no way you can resist the charms of these two feline cuties! 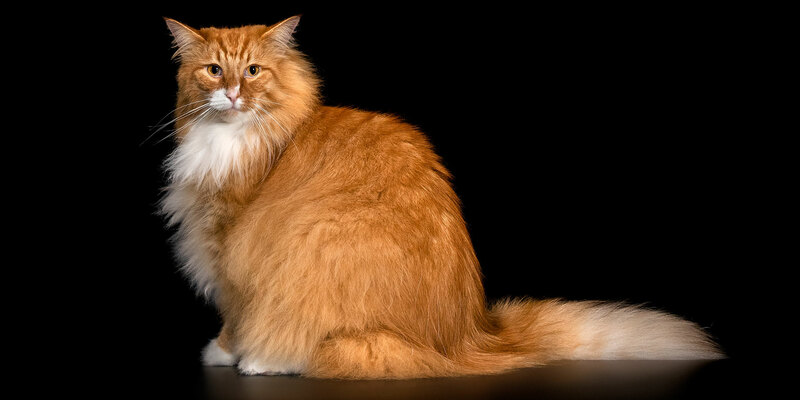 Marlo is a 4yo Red and White Norwegian Forest Cat and Atticus is a 12-month White, Red and Black Siberian Forest Cat. Marlo is described... Click here to Read More. These two are definitely a knockout when it comes to good looks! 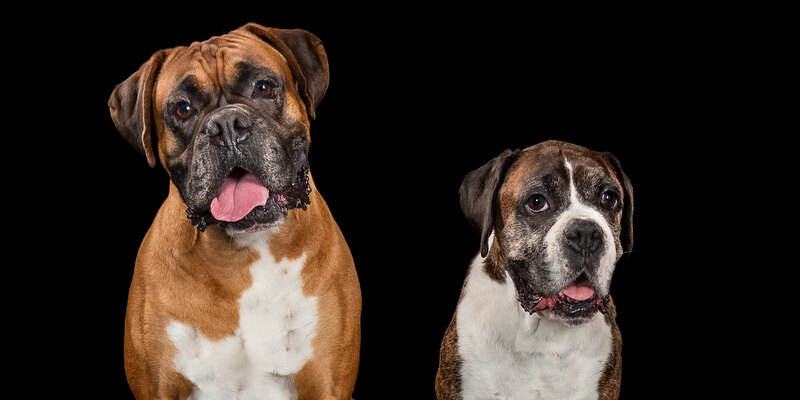 Nitro is a 10yo Brindle Boxer and Crash is a 3yo Red Boxer. Nitro is his dad’s baby and been with him since he was a puppy. He... Click here to Read More. We can’t be too bullish about this pawfect pair! 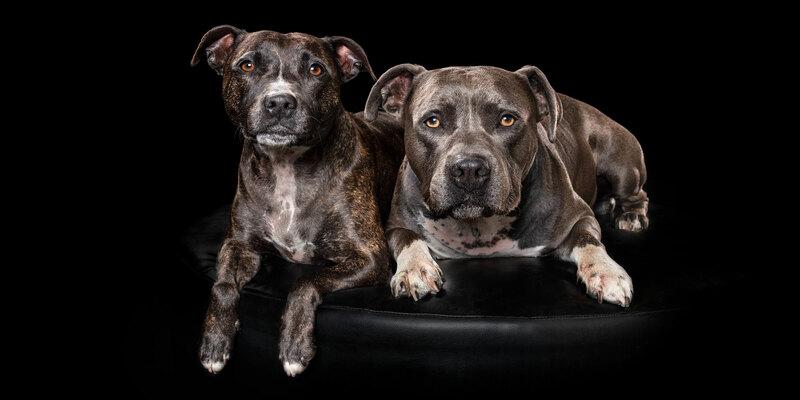 Flex is a 4yo Blue and White American Staffordshire Bull Terrier and his fur-sister, Zoo is a 7yo Brindle Staffordshire Bull Terrier. 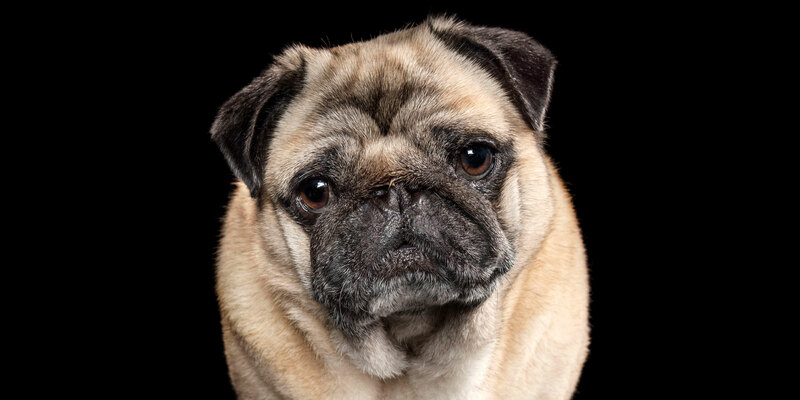 Flex is a large boy who has the typical... Click here to Read More. 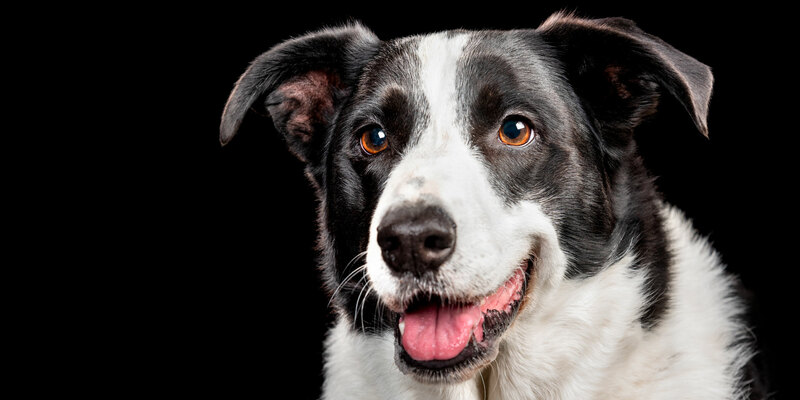 Jess is a gorgeous 6yo Border Collie who is loving, active, gentle and kind. She loves to play with her rope and balls plus doing tricks. As a major part of the family, Jess is treated just like a human!... Click here to Read More. This superstar Terrier duo are Lily, who is an 11yo Tenterfield Terrier and Jack, who is an almost 7yo Fox Terrier. Lily is a very sensitive soul and quiet-natured. Even at 11yo, she is still active, loves getting around and... Click here to Read More. 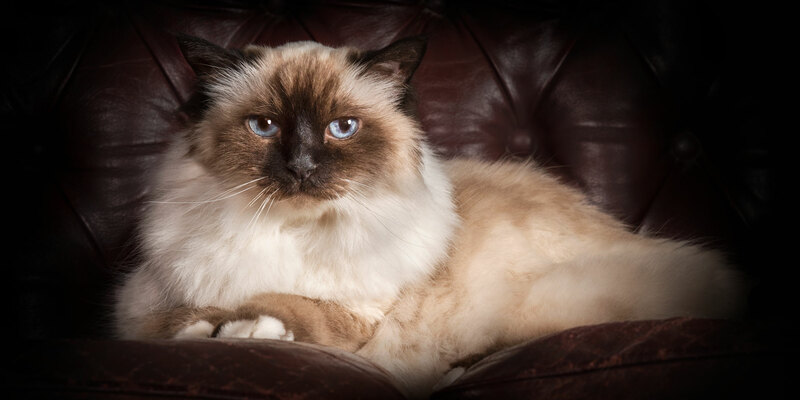 Beautiful Kiara is a 17yo Birman-Seal point and she has odd mitted paws and unique, unusual specks on her ears. She likes to have short bursts of play and she can be all smoochy and cuddly in the mornings. She... Click here to Read More. Rough-housing around is something that little pocket rocket, Sparky and his playful puppy sister, Honey just love getting up to. 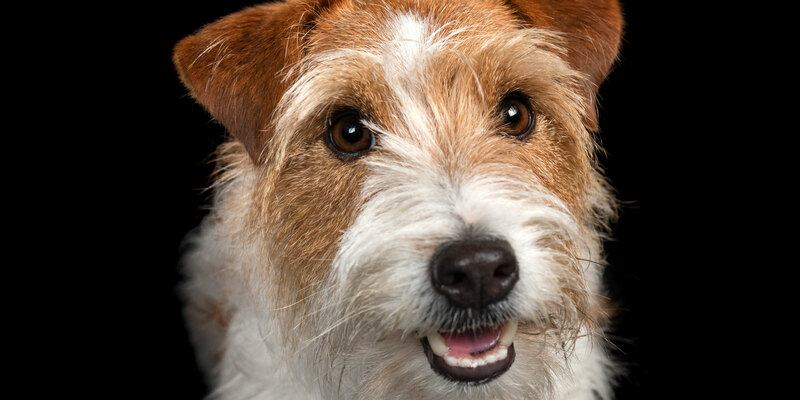 Sparky is a 5yo Jack Russell and his gorgeous fur sibling, Honey is an 8-month-old Wheaten Terrier. 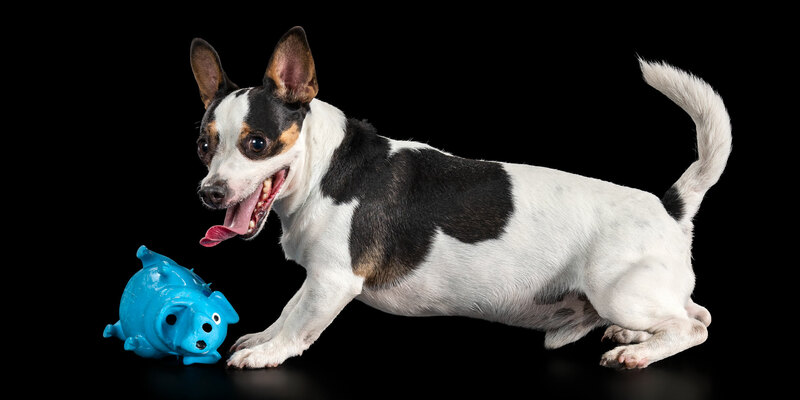 Sparky is obsessed... Click here to Read More. This little gentleman might be named after Hugo Boss but there’s no ‘suit’ stopping him from getting to his doggy ‘cupcake.’ Hugo is an adorable 11yo fawn Pug and he has a little bit of grey on his chin. He... Click here to Read More.